For over 20 years Esther has worked in the photographic industry. Her work includes publicity material in the commercial sector working with large and medium format cameras (yes we do remember film!!) weddings and portraits. 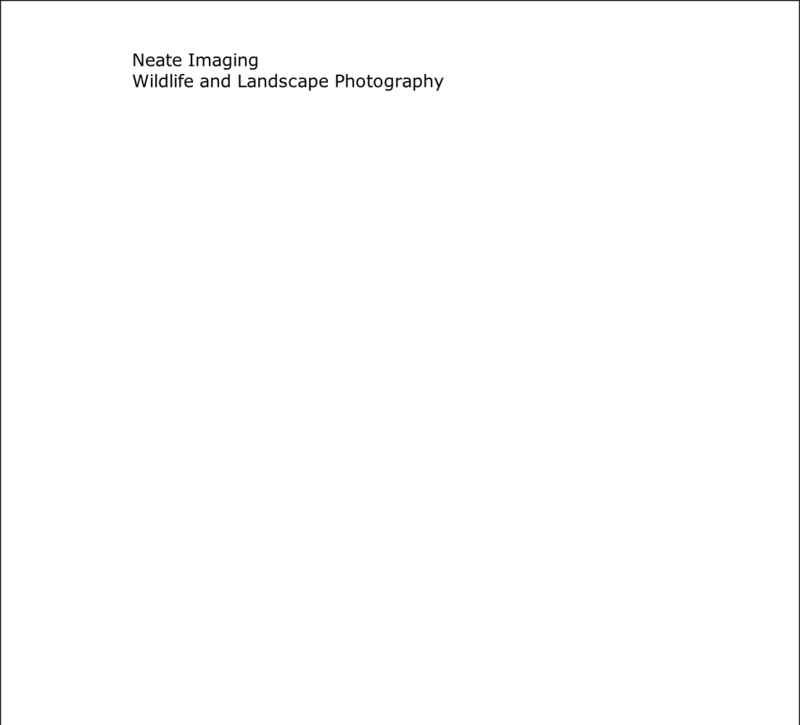 She has also spent over 13 years working in Forensic Science with Fingerprint and Footwear images (see our Forensics site at http://www.Neateimaging.com). She used the Mamiya RB67 with a selection of lenses and 5”x4” Sinar P1. She has worked in landscape photography for over 20 years with her trusty Medium Format Pentax 6x7. A bulky camera with amazing image quality. She used 45mm and 90mm Pentax lenses with Hoya UV and circular polarisers. Today we use the Nikon D3s, Nikon D2xs, and Fuji S5 Pro with Nikon AFS VR 70-200mm, Nikon 105mm AFS VR Macro, Nikon AFS 12-24mm, Sigma 50-500mm, Nikon 18 - 70mm, Nikon 24mm, Nikon 500mm AFS II prime, Nikon 300mm AFS VR Prime,Nikon 1.4 , 1.7 TC & 2.0x and the Swarovski ATS 80HD scope with a variety of Lee filters and attachments to photograph wildlife and the amazing landscapes of the United Kingdom. 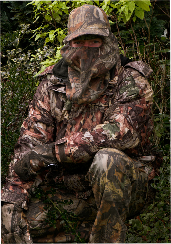 We use RAW and adjust the images using Adobe CS4 and Lightroom as well as Nikon’s own RAW file conversion software. 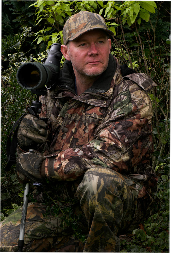 We also use digiscoping techniques to capture wildlife, these images can be viewed on the Digiscoping section of the website. 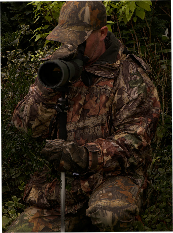 We use a Flip video camera with the Swarovski ATS 80HD scope and a combination of eyepieces.We also use the TLS 800 to digiscope with the Fuji s5 DLSR camera body. 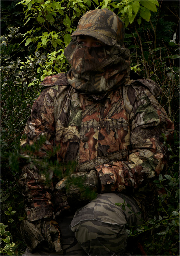 Our camouflage clothing is supplied from Wildlife watching supplies, and it keeps us hidden and warm.